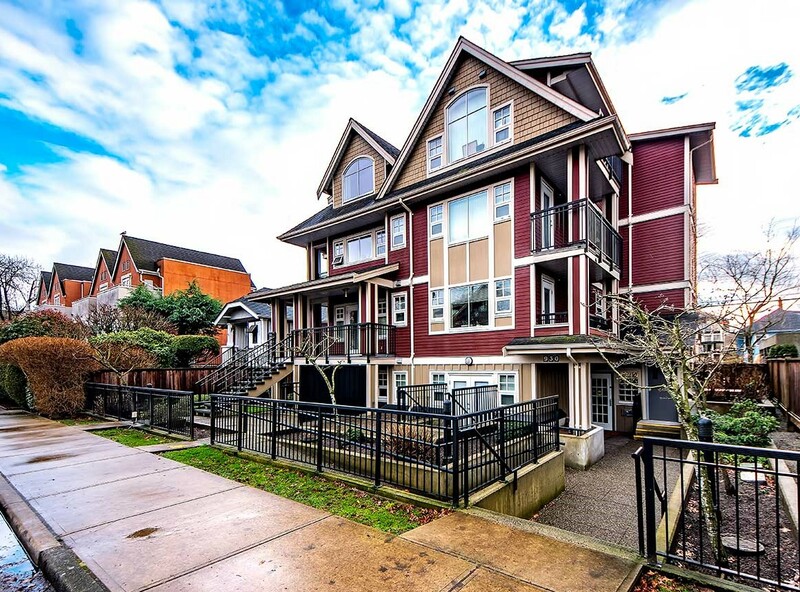 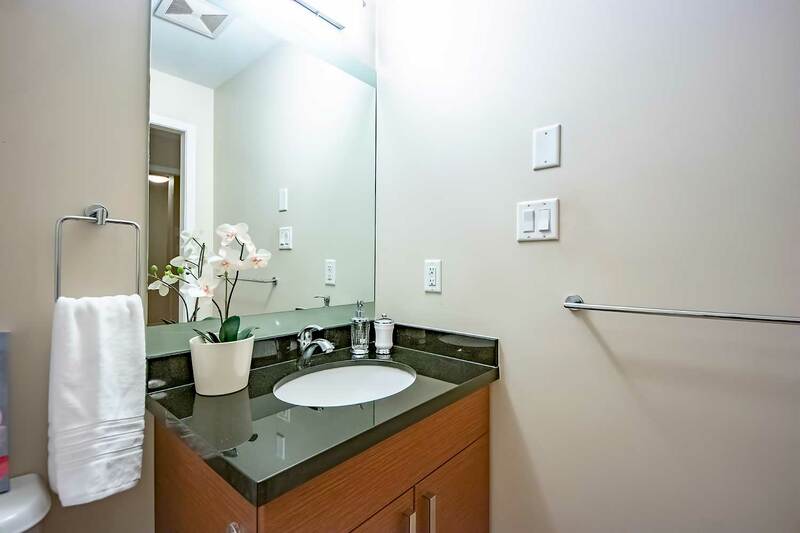 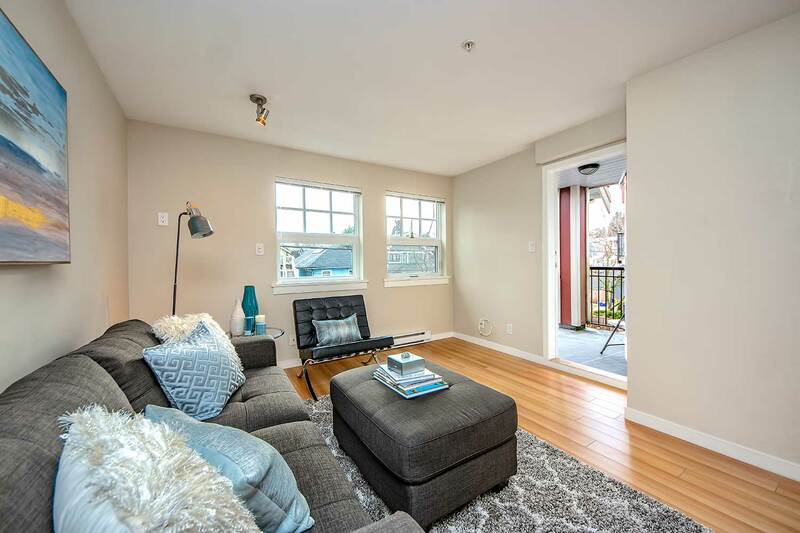 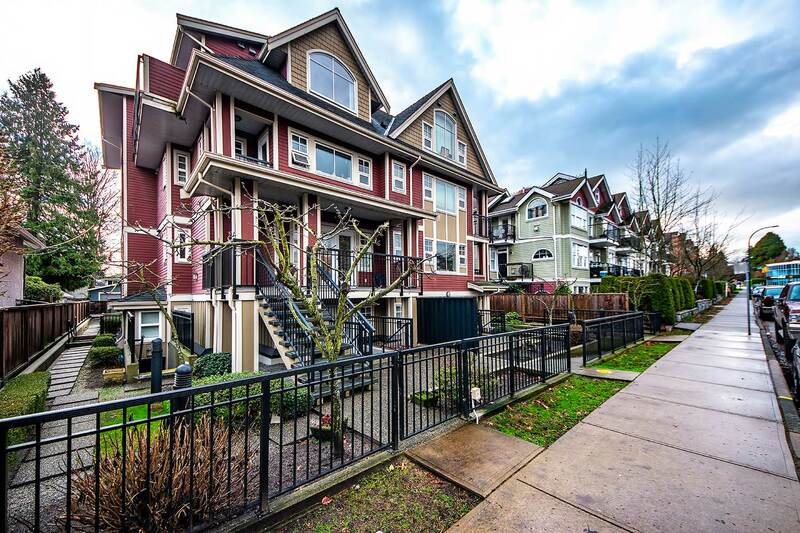 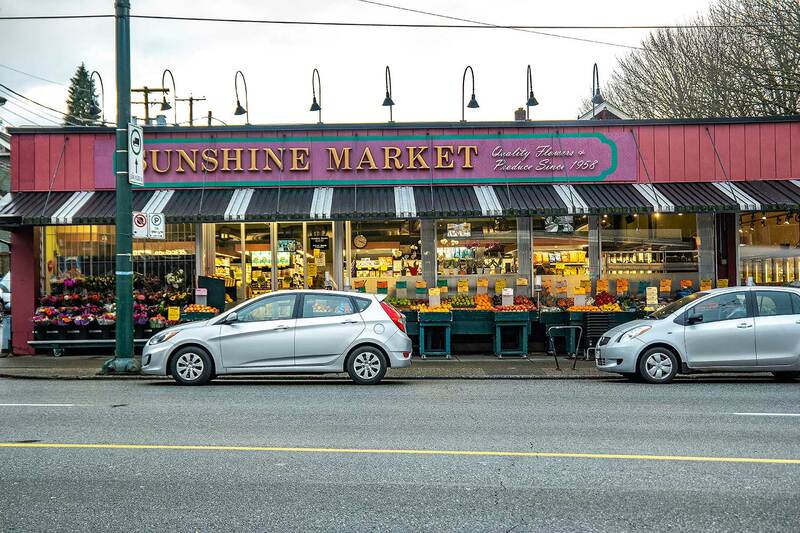 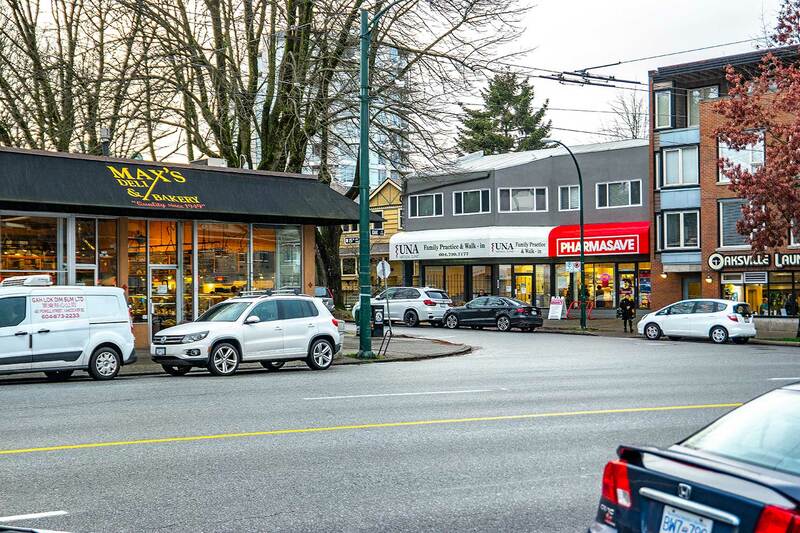 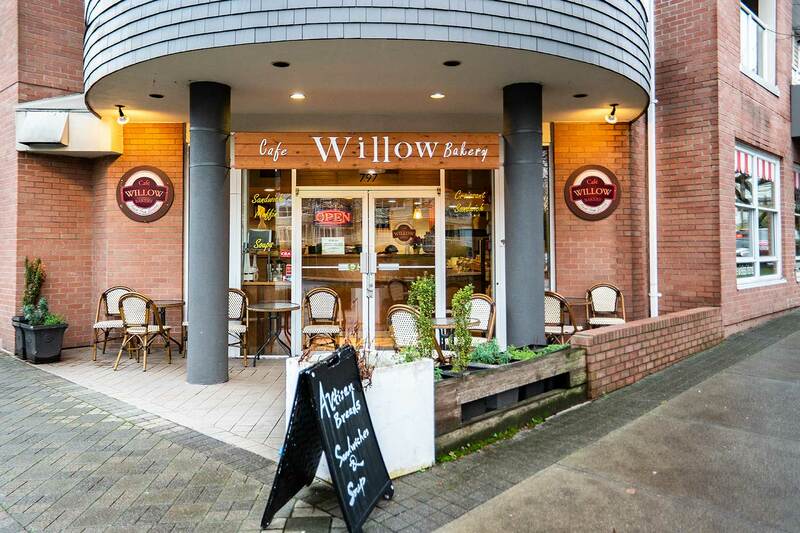 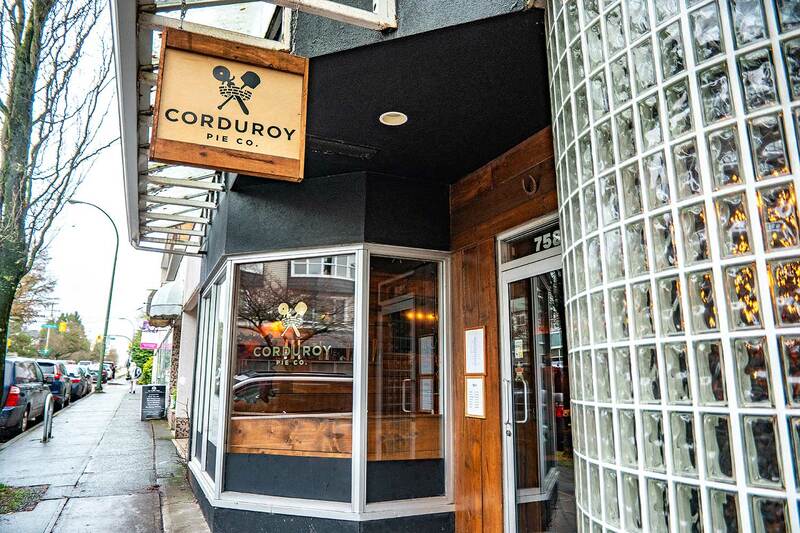 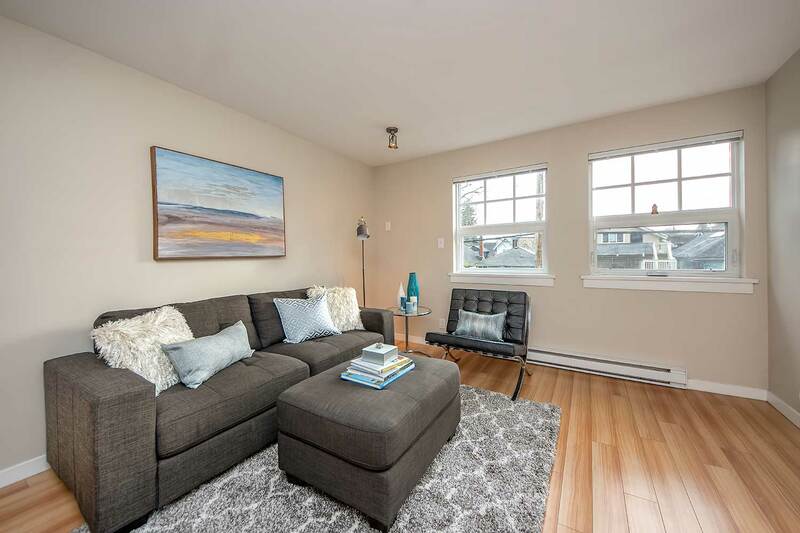 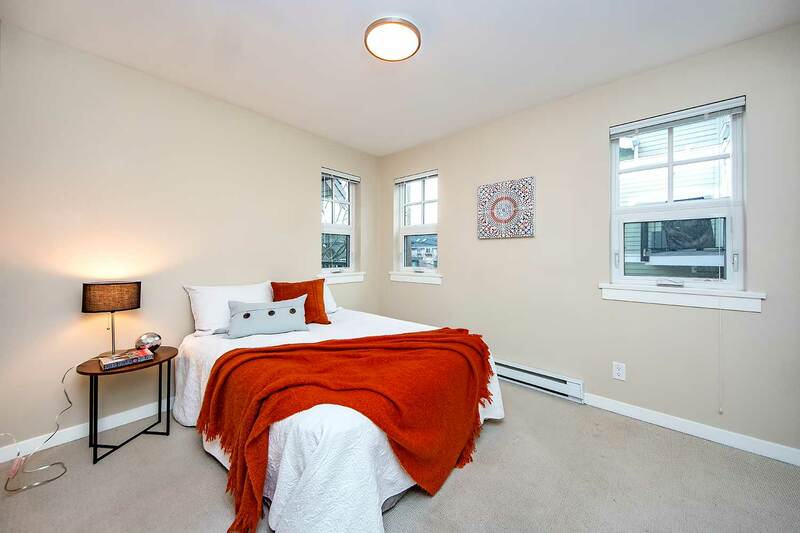 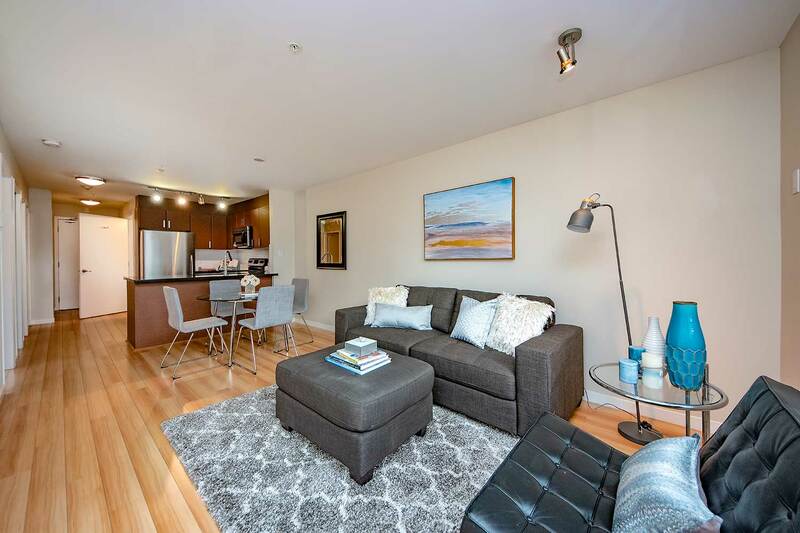 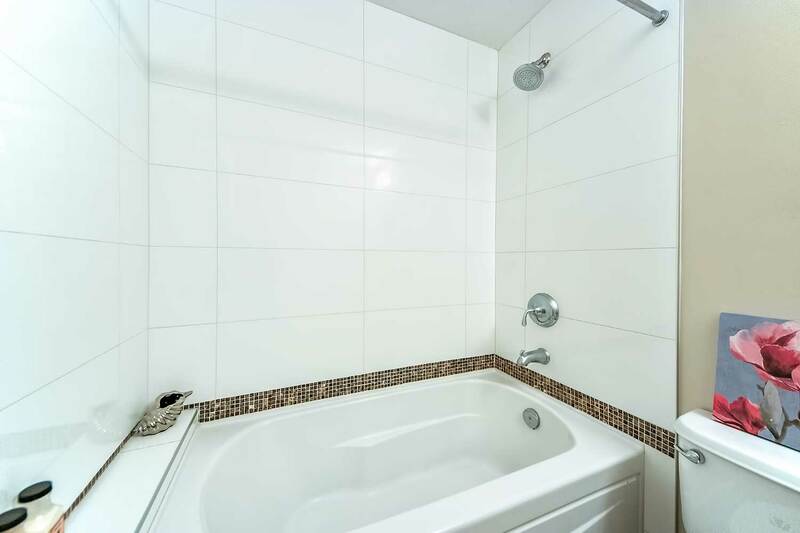 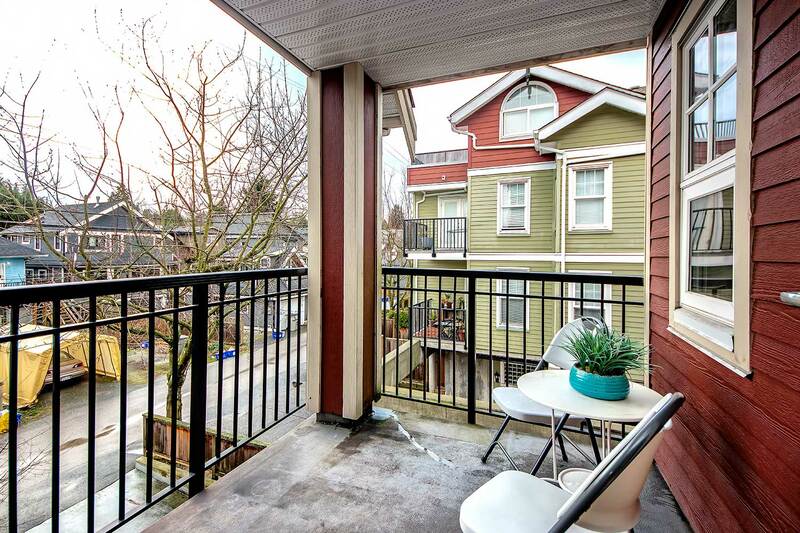 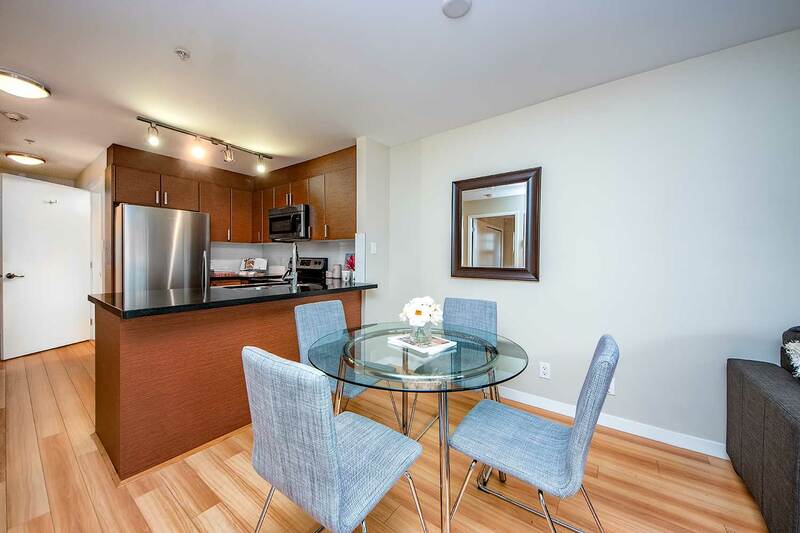 Conveniently located in the heart of Cambie, a short walk from all the shopping & amenities of Cambie Street as well as the Canada Line, this bright & quiet 623 sq.ft. 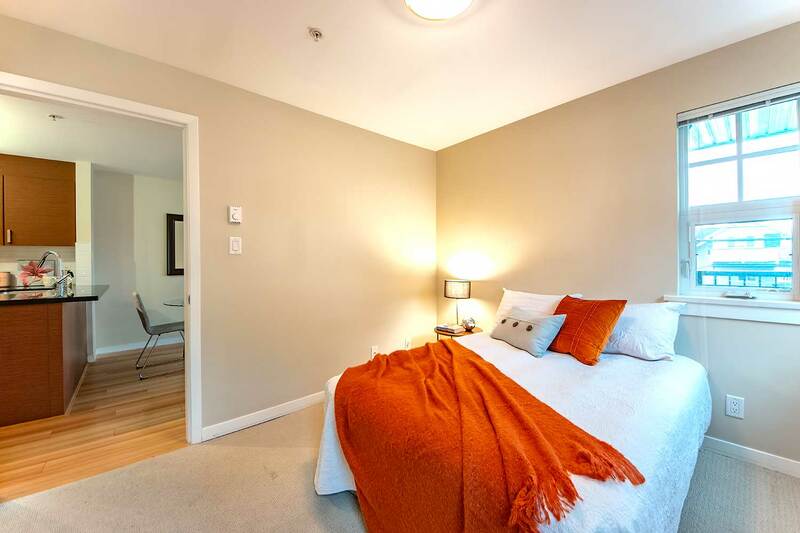 suite boasts 1 bed, 1 bath, an office/storage room and a spacious 60 sq.ft balcony. 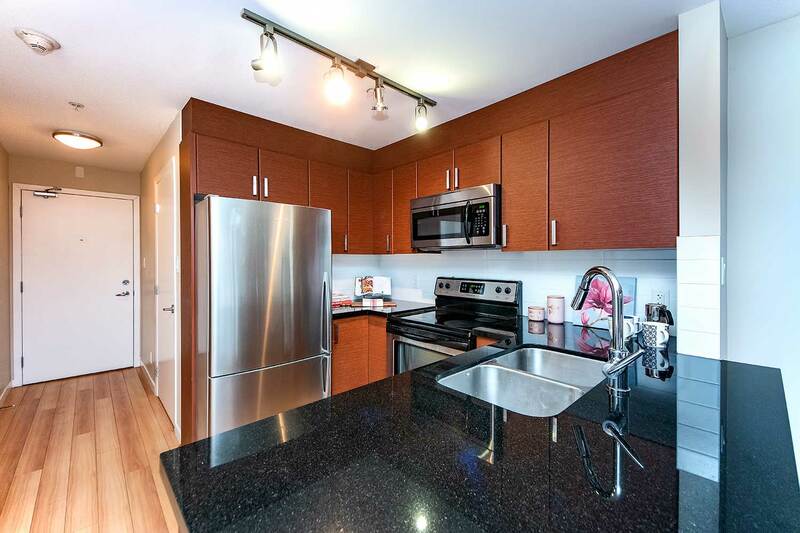 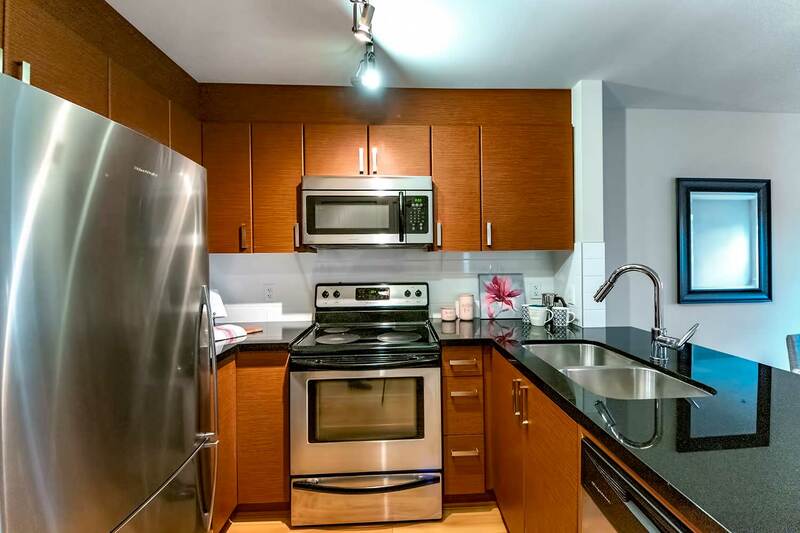 This smartly designed unit features a modern fully equipped kitchen with beautifully finished horizontal grain cabinetry, stainless steel appliances and dark granite countertops. 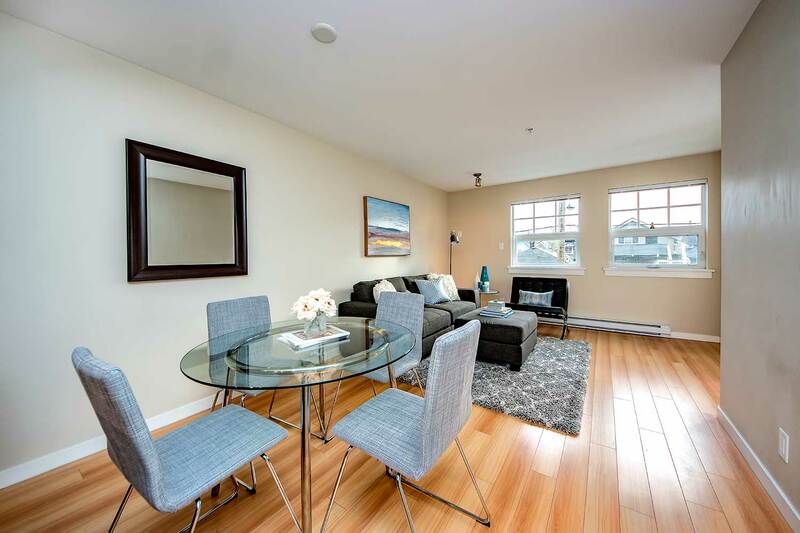 The main living area & kitchen is characterized by an open floor plan as well as naturally accented laminate flooring. 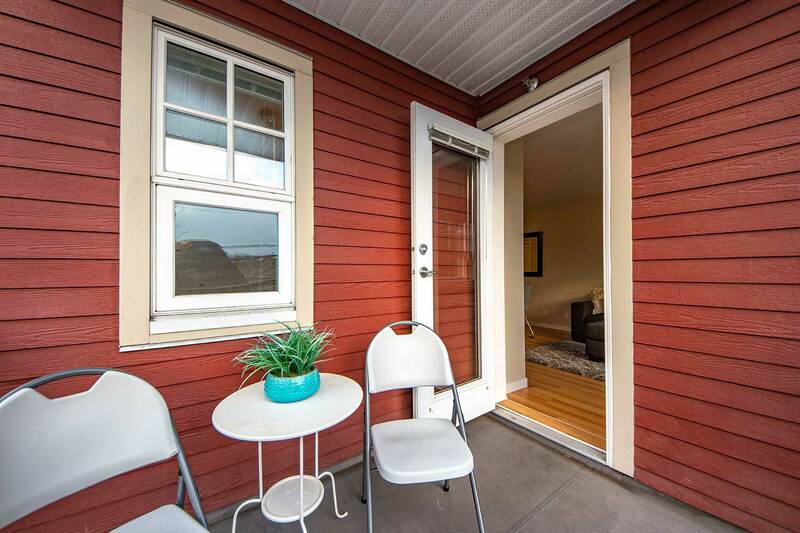 Enjoy entertaining guests from the kitchen & living/dining area or relax on your covered southwest facing balcony. 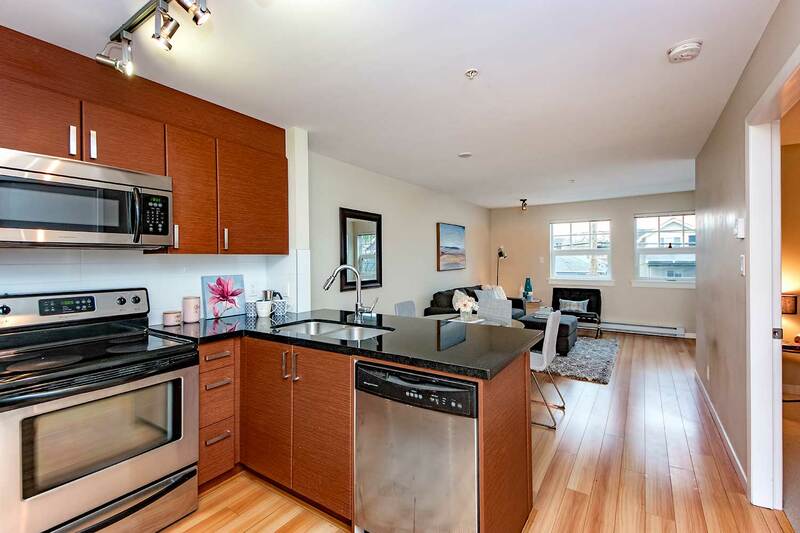 Make this beautiful condo your first or invest in this great opportunity!